Santa Marta is produced by the Francoli family distillery in Northern Italy using Sicilian lemons. Enjoy delicious citrus aromas, delightfully sweet flavours and a refreshingly crisp finish. It’s best recommended to sip it ice-cold or pour over vanilla ice-cream for a delightful treat! 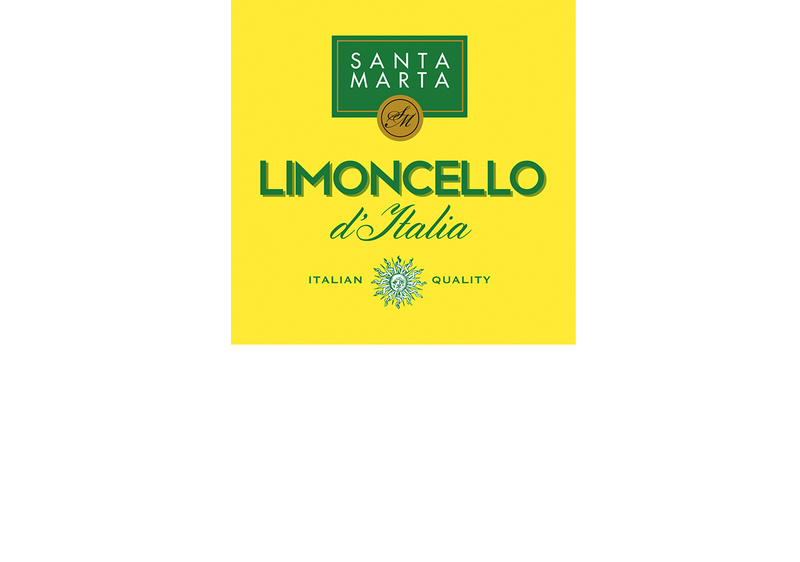 Santa Marta Limoncello – Italy, 25% ABV – Crisp and tangy with an incredibly fresh tasting lemon flavour.